Zombie Tyrion, an art piece by Lewis Terry. 6×4 Art Print-£2.00 + £1.00 shipping. A4 Art Print-£5.00 + £1.00 shipping. 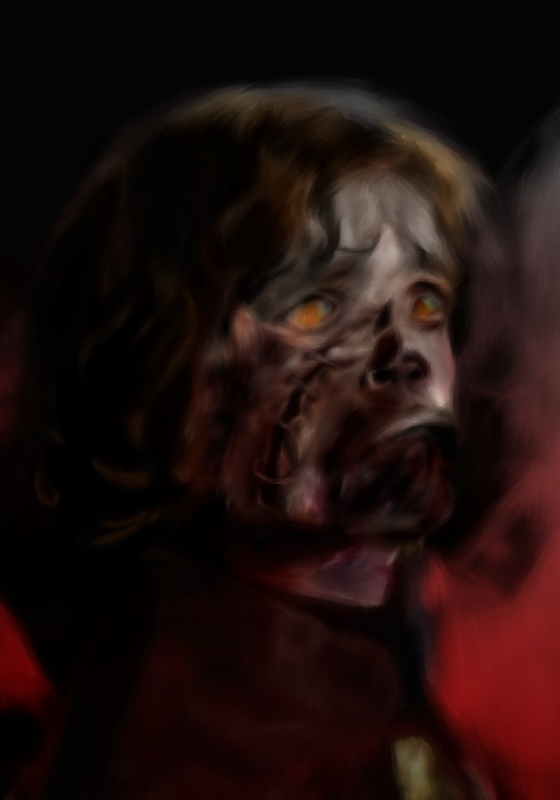 Zombie Tyrion, an art piece by Lewis Terry.